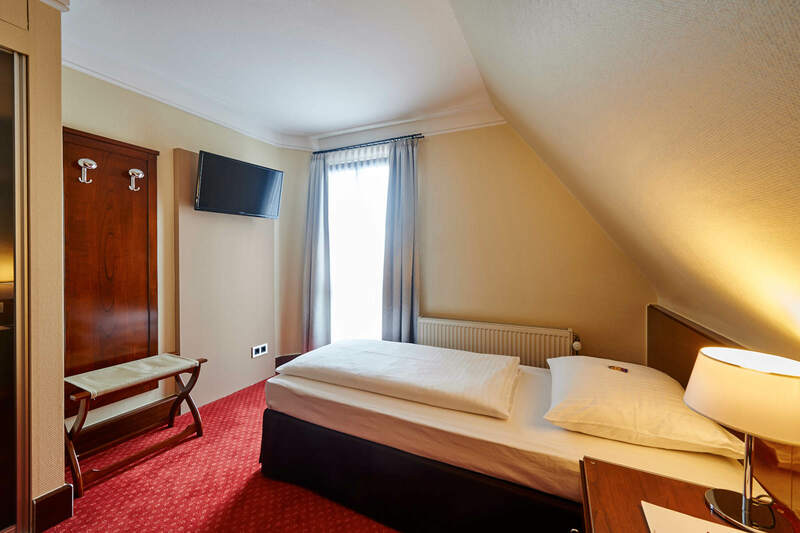 Welcome to the Dürer Hotel Nuremberg! garage, top service, and cordial hospitality against a historic backdrop: discover the most beautiful sides of Dürer’s Nuremberg! With our all-inclusive prices – for a romantic getaway for two or the entire family – you benefit from especially favourable conditions. Perhaps one of our offers is right for you. Our entire focus is on the guest and their well-being. For this reason, it is our philosophy to apply the highest quality standards. An enchanting haven of peace in the middle of a living city: our hotel offers everything you need to relax, including an idyllic Mediterranean courtyard. The City of Nuremberg offers visitors an abundance of events. 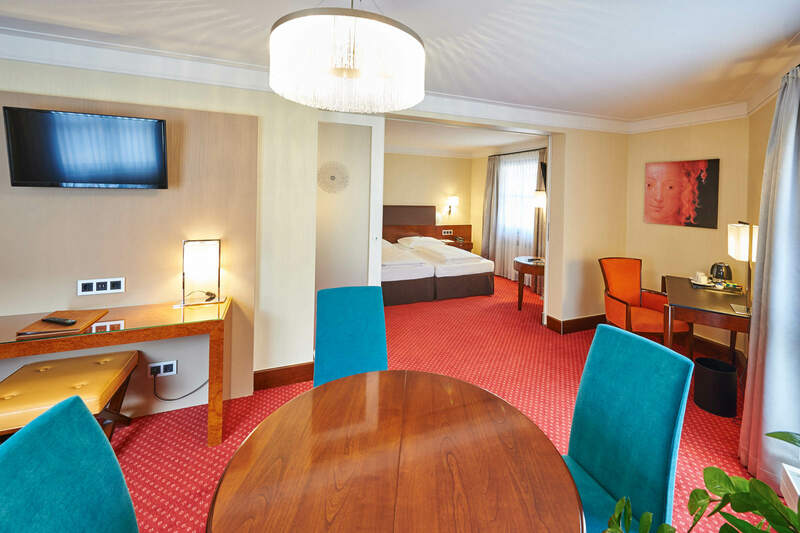 Discover more in our events calendar and book your room in good time!